Please select the blue highlighted text to see the full articles. Book now! - Face to face or live. SfYC Moodle site is now available. Guidance to the New Learning Zone. The Statutory Early Years Census date for spring 2019 is Thursday 17 January 2019. REMINDER - Vacancy to recruit to in the Bordon area? Take advantage of the free opportunity available to advertise. Childcare Workforce Job Template form. Calling all Havant district childcare settings! Looking to recruit staff, apprentices or would welcome volunteers? Heather Road in the Fawley area of Hampshire. Aldershot, Hampshire GU11 3SL - Phase 1. All early years and childcare providers should be aware of Foundation Years. Which are likely to lead to a Requires Improvement or Inadequate OFSTED Inspection Outcome. Early Years Childcare Recruitment events coming to your area! Future Skills Centre, 2 Hudson Road, Bordon GU35 0NE. 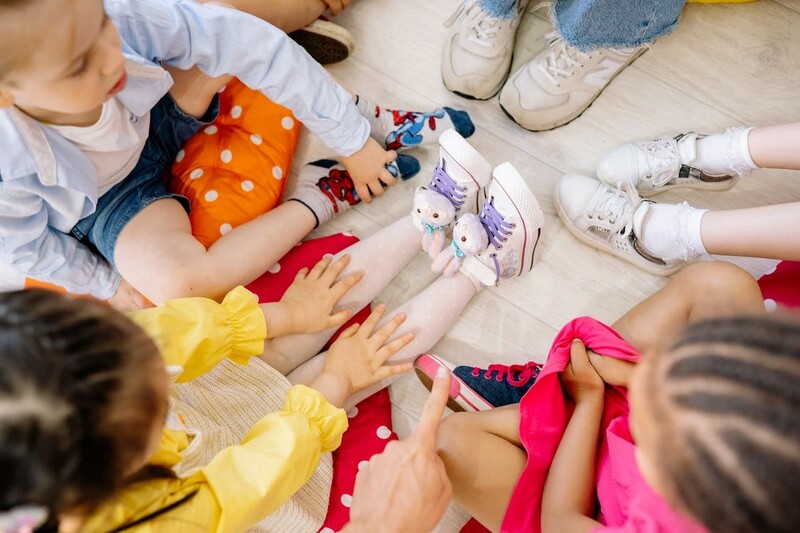 You are invited to join Public Health and other education colleagues at a workshop event to inform and shape Hampshire’s approach to health in all 0 - 19 educational settings, building on the previous healthy early years and schools work. Free parenting courses and workshops to support families at both Level 2 and Level 3. Webinar will take place on 13 November 2018. Included this month: Hampshire CAMHS, Universal Credit, childcare careers. Urgent advice for early years settings. Department of Health and Social Care Guidance.